With experience-as-a-service taking over the modern IT revolution, questions have been raised on the capabilities of mobile apps. Putting an end to all these discussions mobile apps adopted advanced AI capabilities and evolved as more intelligent mobile applications. 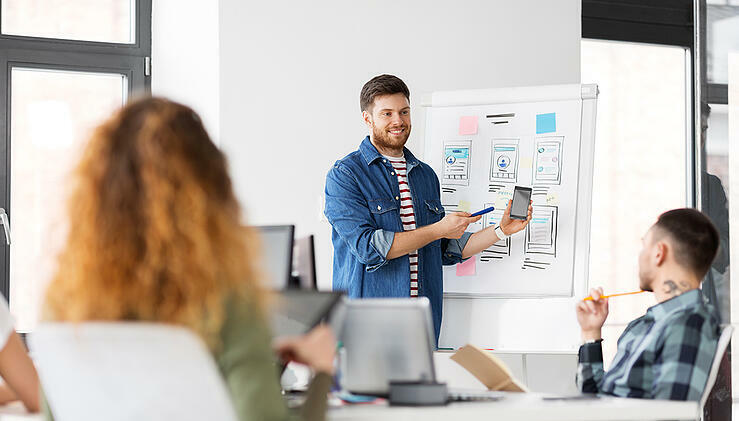 Intelligent mobile apps can go beyond the traditional service solutions to serve business users faster and more effectively while ensuring personalized user experiences. 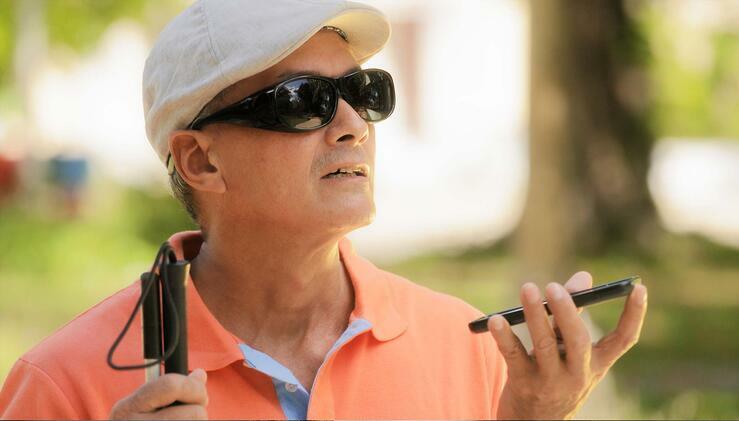 What Abilities Does Intelligent Mobile Apps deliver? The intelligent mobile app with its smart features elevate the power of significance of the mobile apps and in turn increase the revenue and engagement with its intelligent applications. A few important applications to consider include the following. The customer satisfaction research reveals that customers are very sensitive and even one odd experience results in customers disconnecting their relationships with the brand. So, it is a rich experience and engagement as the key driver of the user satisfaction index. To create intuitive customer experience in mobile application usage, understanding "user persona" is the key. Based on the user interactions the intelligent mobile apps driven by machine learning capabilities studies user preferences based on past and real-time interaction data. Based on the data, behavioral analytics reports for each user are developed and stored in respective user profiles. This intelligence information will be used to deliver rich and personalized experiences to the users. Users are frustrated with mobile app platforms that forcibly push information (promotional content) on to users, rather considering the context the user is interacting with the mobile app. This is the reason why most apps fail. 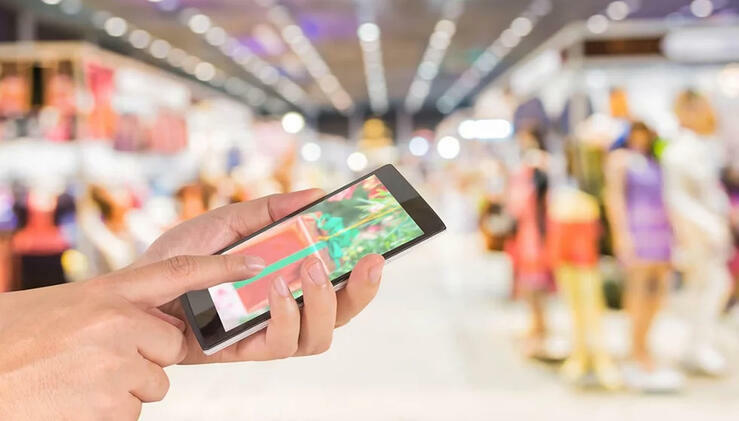 The advanced mobile apps powered by predictive intelligent capabilities make recommend engines smart enough to analyze the user content preferences and cater the appropriate content that the user is looking for. This increases user’s ease in app usage and at the same time saves user’s time in traversing through a huge list of catalog items to the maximum extent. Also, based on user preferences the intelligent mobile apps can generate proactive responses to the users either through pushing notifications or some recommendations. For example, consider the smart replies feature in the Gmail mobile app, the application studies the context of the message and when you are trying to reply suggests appropriate short replies too. Some news apps based on search history gets notifications more on the topics of your past search. This ability to deliver information to the right user(s) at the right time(s) on their desired device may have always been the bespoken promise of enterprise mobility, but modern intelligent apps make such moments the norm and not the exception." By 2020, zero-touch UIs will be available on two-billion devices and Internet of Things (IoT) endpoints." With rise in demand for the conversational commerce, Voice evolved as the next big thing. Especially with voice-enabled applications innovations- like, Siri, Alexa, bixby and Cortona – the voice evolved as the zero-touch UI/UX interface. In one of his talks, Sundar Pichai, Google CEO, revealed that 20% of google search queries coming from mobile apps and on Android devices are through voice. To enable businesses to stay in tune with this trend, the intelligent mobile apps offer great flexibility to integrate with the voice technology frameworks to enable the users to talk to the apps and get the information. Apart from supporting voice UI, some intelligent apps are smart enough to reorganize the option, menus or icons in the UI, based on the user preferences. Virtual assistants (like chatbots and voice assistants) are known for their faster information retrieval times (avoiding user efforts in traversing through the vast list of catalog items) and to offer interactive experiences to users. 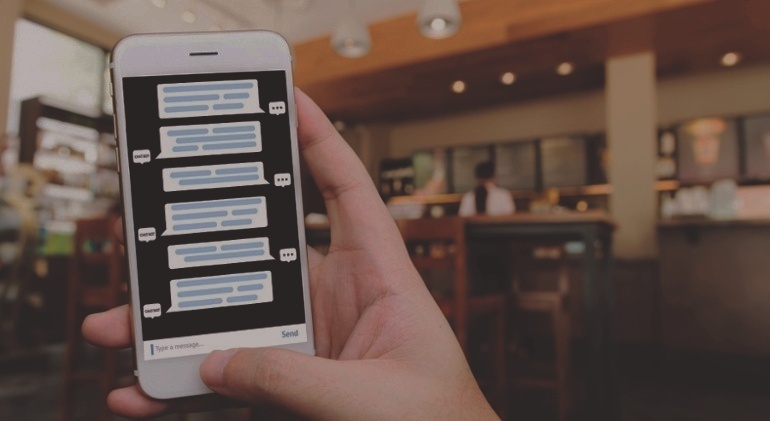 Observing the distinctive abilities of the virtual assistants, the industry started a debate on- “are chatbots going to make mobile apps obsolete?”. Chatbots may not replace mobile apps, but certainly complement some of its responsibilities like communication streaming. Though chatbots look promising than apps, apps have different use cases which target a different kind of utility. It compliments and goes hand in hand. Each has their own target audience. Within a mobile app, chatbots can add rational functionality. Thereby transforming mobile apps also to exhibit the role of virtual assistants. Augmented Reality is the technology where we place virtual objects into a view of the real world, to augment some information to it. Involvement of artificial intelligence concepts can result in better AR apps capabilities. 2017-18 seems to be the time where AR is rising from being just a buzzword to seeing huge adoption in real applications. This is largely because of the largest mobile platforms, Android and iOS, starting to support them from a platform level. Apple announced ARKit in September 2017, and Android announced ARCore stable version in February 2018. When Apple released ARKit, it was the starting of the revolution for businesses to build augmented reality applications. It immediately made millions of existing Apple device AR-capable. Everyone would be familiar with the game Pokemon Go, which was developed using an initial version of ARKit. 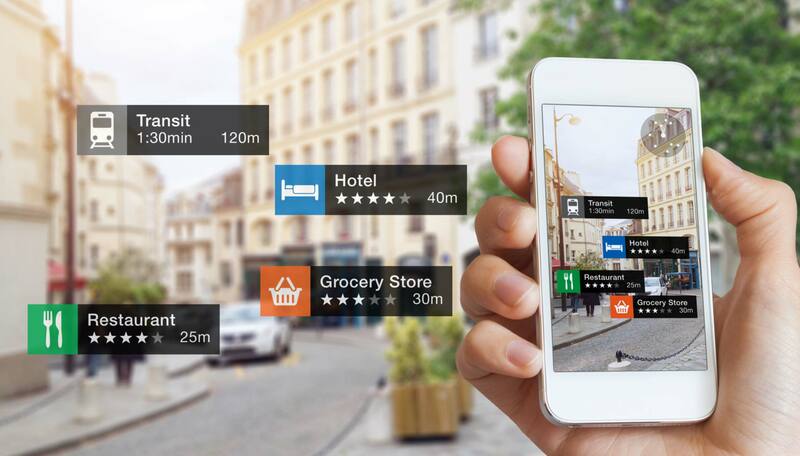 With the rise of technologies like IoT, smart wearables (like, smart watches), augmented reality, Big Data and Cloud Technology, the demand for smart and intelligent mobile applications is expected to rise exponentially. To meet the demand, intelligent mobile applications continue to adopt the advancements in the Artificial Intelligence capabilities to stay ready for its role in delivering future-ready solutions.